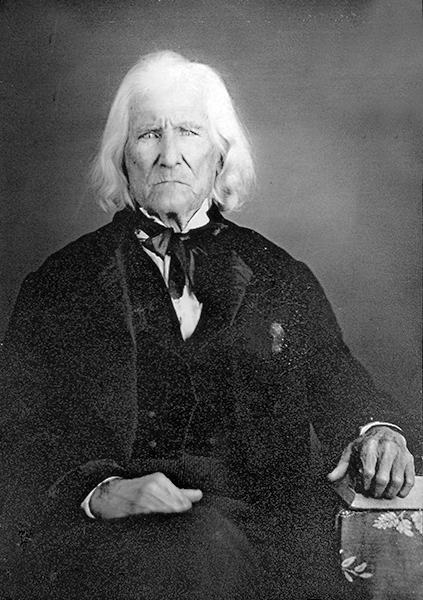 Hugh McVay (1766?1851) served as acting governor of Alabama for more than four months in 1937 after Gov. Clement Comer Clay vacated the office to serve in the U.S. Senate. McVay served in the territorial legislature before Alabama became a state in 1819.